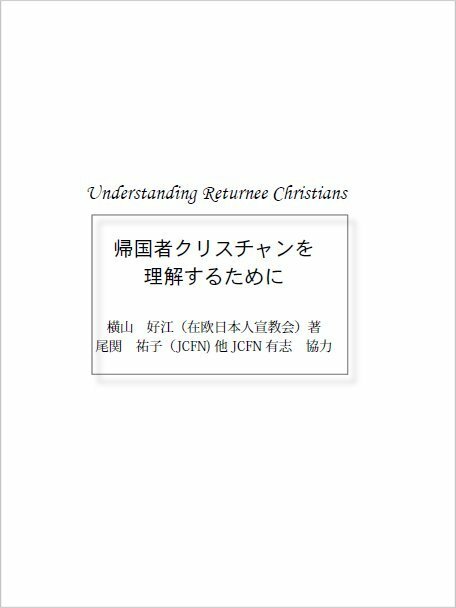 English version - "Understanding Returnee Christians"
for returning to Japan as a Christian. COPYRIGHT ©1999-2019 OMF INTERNATIONAL JAPAN. All RIGHTS RESERVED. designed by HFJ.